The Perfect Gift for Mum and Baby! 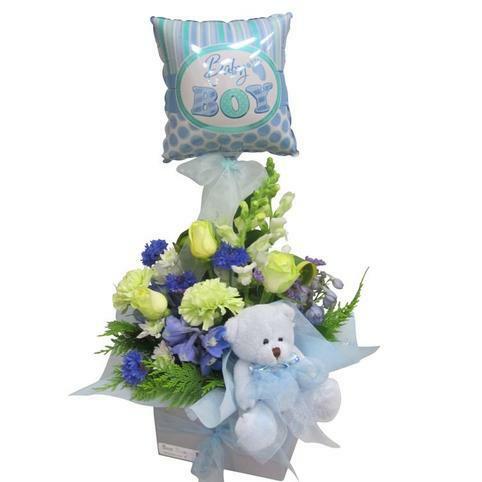 A beautiful box arrangement of baby boy flowers an gifts with a floating helium baby balloon and cuddly teddy. The premium option is a bigger and more luxurious arrangement, a helium balloon and a bigger teddy. The small option is a smaller arrangement of flowers with a small teddy and an air-filled stick balloon. 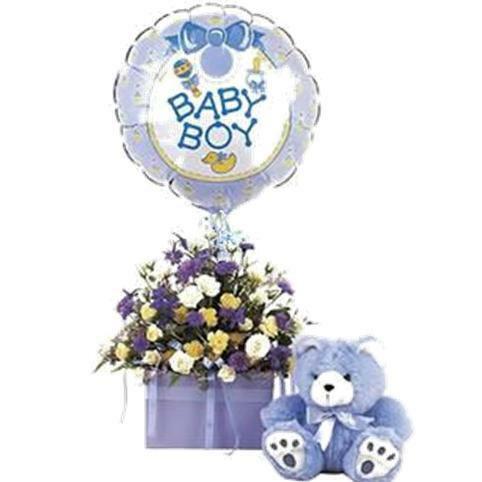 Premium Flower Arrangement inc Helium Balloon, Large Teddy. Metal and pearlised 'BABY' Photo Frame in a satin-lined gift box. Perfect keepsake gift for a new baby in the family. Perfect gift for new Mums and others to encourage gentle relaxation. Its a little pottle of magic! 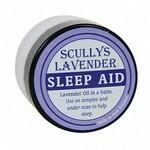 Infused with natural oils of lavender.